Don't even think about taking another shot of that Old Crow until you've bought Gummy Shot Glasses. 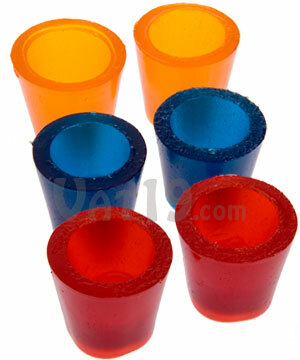 Made completely of gummy, these edible shot glasses double as the greatest chasers known to man. 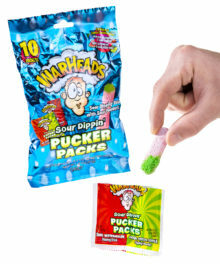 Gummy Shots are available in two different six-packs. Each set includes two of each flavor. 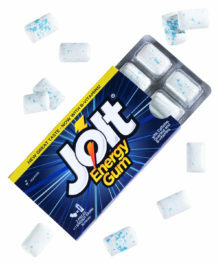 Enjoy blue raspberry, red cherry, and orange or lemon, lime, and cola. Or party like it's 1999 and order both sets. Your eyes aren't playing tricks on you. It's a gummy shot glass. Gummy bears are so delicious that we've got them on a stick and even monstrously oversized...but now they're multi-functional. Introducing Gummy Shots! 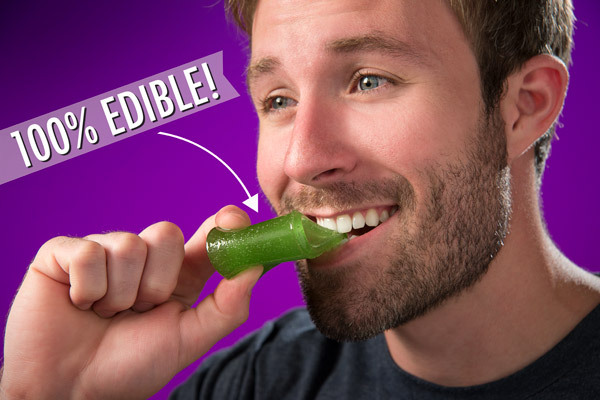 These edible containers are designed for partying. Simply pour, drink, chew (optional), rinse, and repeat. 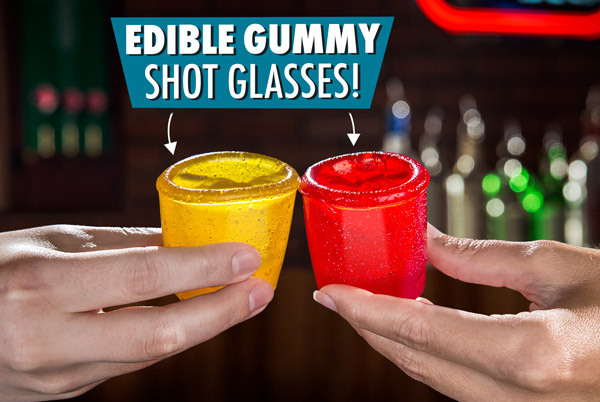 Gummy Shots are shot glasses made from edible (and delicious) gummy. Perhaps you can't afford expensive brandy. So, pour a shot of Old Crow and chase it down with some candy. Our Gummy Shot Glasses are 100% edible and, of course, delicious. They are hand made in the United States. Like our other gummy products, Gummy Shots (when stored properly in their packaging) feature a shelf life of one year. Hopefully, you're partying often enough that your Gummy Shot Glasses won't sit around for that long. Gummy Shots are 100% edible. 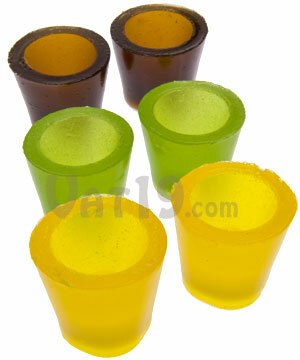 Each set of Gummy Shot Glasses includes six delicious shots of gummy. Obviously, you are not required to share with friends. 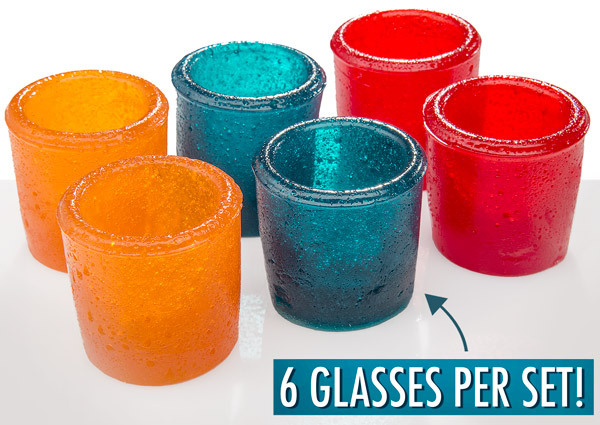 Each set of Gummy Shots includes six glasses. Obviously, gummy isn't as durable as glass (you can't run Gummy Shots through your dishwasher), but they are more than capable of handling a handful of shots before you sink your teeth into them. 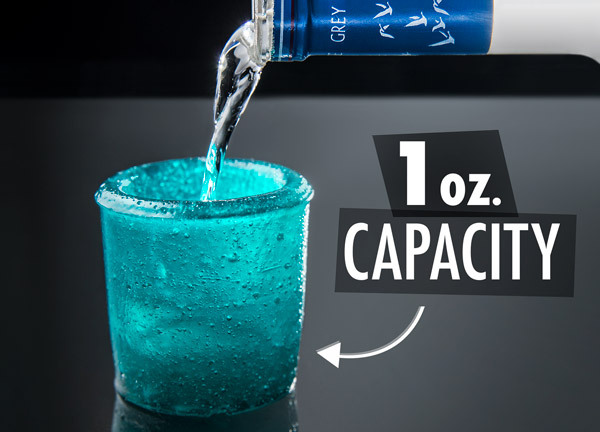 Each Gummy Shot Glass can hold one ounce (30 mL) of liquid. 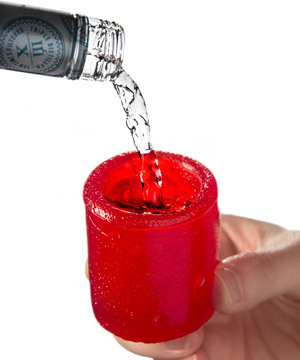 Gummy Shot Glasses are available in two different configurations. Each set includes two of each flavor. Our most popular flavors of Gummy Shots. These will go well with nearly any liquor. This pack is the perfect set of chasers. Imagine vodka with a lemon gummy shot; tequila with a lime shot; and rum or whiskey with the cola shot. Yum-my. Answer: Of course not! 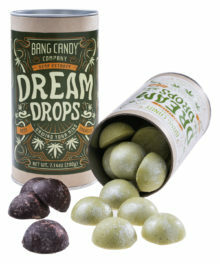 If they did, Gummy Shots would be the worst liquid containment device ever invented. But, since these are probably the most awesome beverage delivery contraptions ever devised, they most certainly do not leak. 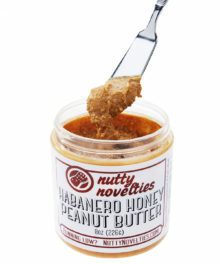 Question: Can I get a combination of flavors that isn't for sale on the website? Answer: Sorry, but we can't accommodate any such request. We currently offer two different six-packs. Trust us, you'll find that Gummy Shots will be a huge hit at your next party and you won't be stuck with any leftovers. Question: But I have an unhealthy relationship with the color red and I must have six-packs of just red. 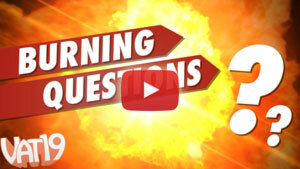 Answer: Please rephrase as a question and then see the answer to the previous question. Question: Do Gummy Shots affect the flavor of the beverage? Answer: Yes, but only slightly. If you were to put water into one of the shot glasses and take a sip, it would taste somewhat like one of those over-priced flavored waters...but probably a little better. Question: What is their shelf life? Answer: Like our Giant Gummy Bear on a Stick and World's Largest Gummy Bear, Gummy Shot Glasses have a shelf life of up to one year provided that they are kept sealed in their packaging and out of extreme heat and sunlight. Answer: Corn syrup, sugar, gelatin, citric acid, sorbitol, natural & artificial flavors, vegetable oil, carnauba wax, canola oil, lecithin from soybeans, water, rosemary extract. Contains soy. We hope you enjoyed the music video "Girl (Gummy Shots)" that we created for these delicious shot glasses. Please, download the MP3, and enjoy everywhere you go. We purchased 900 lbs of regular gummy bears for the video. The "brick" wall is comprised of approximately 30,000 gummy bears which were individually hot-glued to a translucent surface. The lamp (seen briefly in the video) is fully functional. The base is a World's Largest Gummy Bear and the lamp shade weighs approximately 10lbs due to the added weight of the gummy bears. The yellow couch required about 30 hours of work to fully decorate.